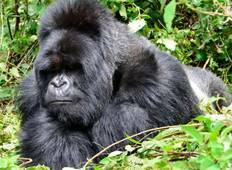 Explore a varied offer of budget safari holidays in Gorilla Trek that will take you through some of the most renowned destinations such as Jinja and Queen Elizabeth National Park. 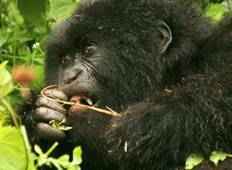 Each affordable safari tour will provide you with memorable moments for some of the lowest prices on the market. "Considering how much we did and the sights we visited, the itinerary was well-balanced..."